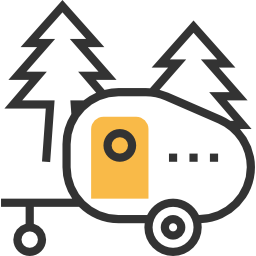 Whether you are tired of the noise and smell of your diesel generator, or you just need some added comfort that you can charge your camera, laptop or phone, solar panels for camping can be a great addition for your next trip. There are many options and a wide range of solar panels and battery packs. 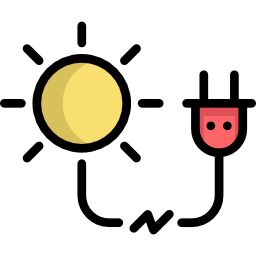 Although you can charge a device directly from a solar panel, we recommend buying a solar panel and battery kit in case you run into poor weather and want to have a back-up. Solar Panels For Camping: How Much Power Do I Need? The Goal Zero Yeti (400 Whs) uses a lead acid battery and can can power up to 7 devices at once (33Ahs @12V). The station can be charged with solar panels in 8 hours, 5 hours from a wall outlet and 13 hours from a car charger. The station also comes in models up to 1,200 Whs. The Jackery PowerPro Explorer (500 watt-hours) can be powered from an AC outlet or solar panel. It can power a laptop with 3 to 6 chargers or power a TV for over 3 hours. The Goal Zero 100 briefcase solar panels come with a lightweight folding briefcase and are ideal for camping, emergency, and off-grid situations. 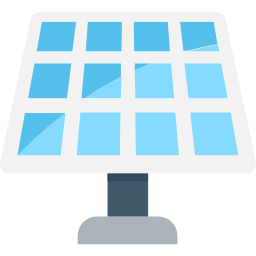 The HQST 100 watt solar panels comes with a 20 amp controller that is compatible with 12V and 24V systems. The panels come with a sturdy aluminum stand, and a handy traveling bag. The Renogy 100 watt solar panel is perfect for 12-volt battery charging or multiple panels can be wired in a series for 24/48-volt battery charging. The panels are sold in packages of up to 6 pieces. Goal Zero’s flashlight comes with a built-in solar panel, USB charging cable and a hand-crank. The light will run from 7 to 48 hours. Goal Zero Nomad 20 Solar Panel is a lightweight and foldable and is perfect for charging smaller camping devices.